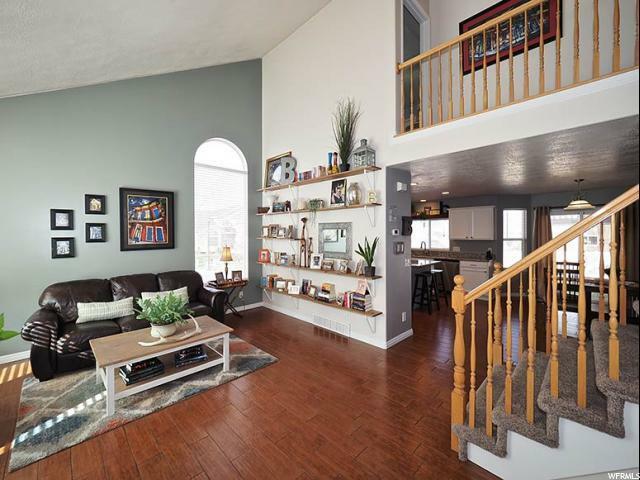 Elegant Two-Story home ready to make your own in South Jordan. 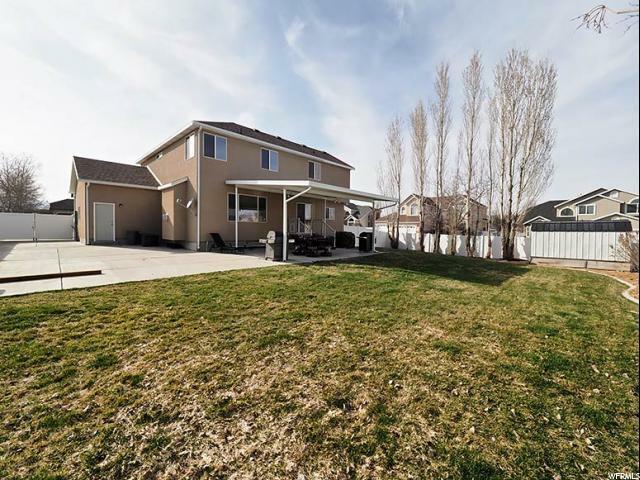 Enjoy over 3000 finished sq feet of this beautifully updated home situated on a corner lot. 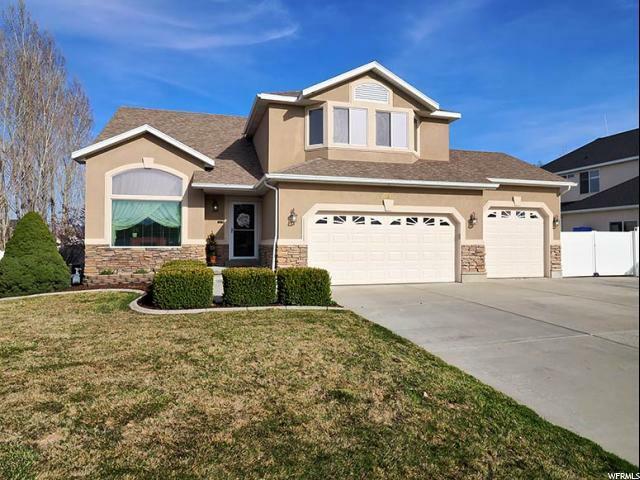 6 bedrooms, 3 1/2 half bathrooms, family room on the main level as well as in the basement complete with a wet bar. 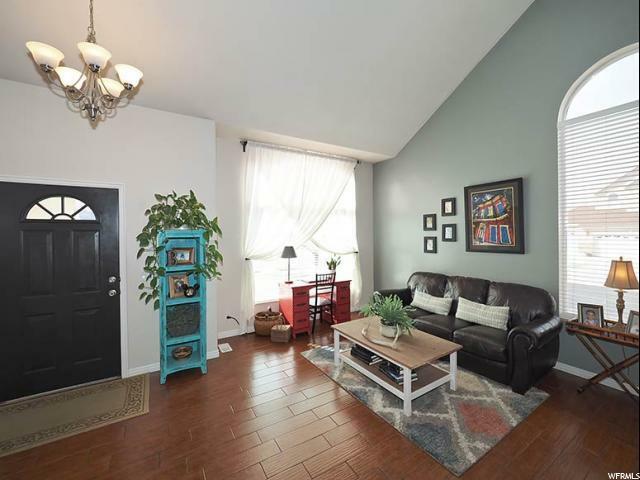 Carpet and kitchen appliances are new within the last 2 years, master bathroom renovated within the last year. 3 car garage sports a Chamberlain "My Q" opener which connects to devices and app. RV parking with rolling gate for additional parking. This is a home you dont want to miss. Square footage figures are provided as a courtesy estimate only and were obtained from appraisal. Buyer is advised to obtain an independent measurement.